Toya Cannon- With a strong background in sales and customer service Toya Cannon’s ambition for helping others has lead her to pursue a career in Real Estate. She is always up for a challenge and her ability to go above and beyond for every client makes her great at what she does. Toya cannon came to Tallahassee to attend school, and like a lot of others she never left. A graduate of Florida State University, The Real Estate School, and a member of Tallahassee Board of Realtors. 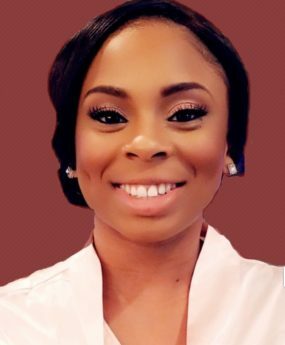 Toya absolutely loves Tallahassee and has set out to begin her career with Armor Realty of Tallahassee. She has a bubbly personality and is down to earth. In her spare time she enjoys cooking, exercising, and traveling. She is professional, enthusiastic, and a go-getter who is not afraid to get involve and meet new people. Her ability to actively listen and communicate, gives her a high level of understanding to meet clients’ needs and expectation when finding a home.